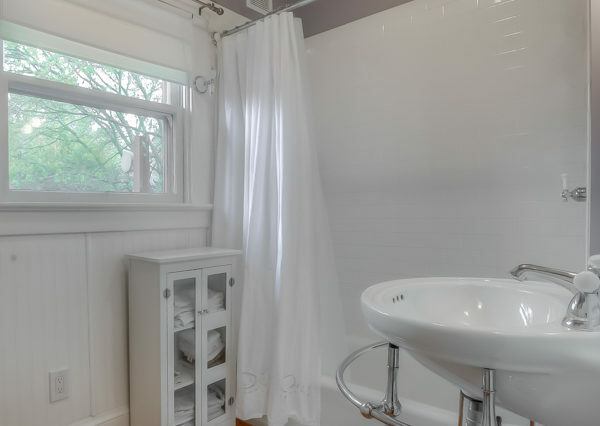 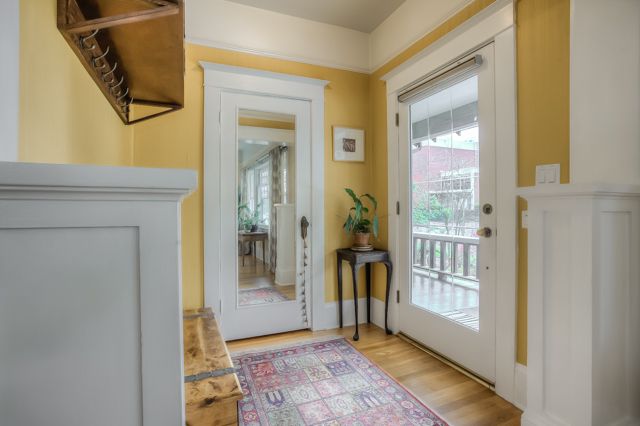 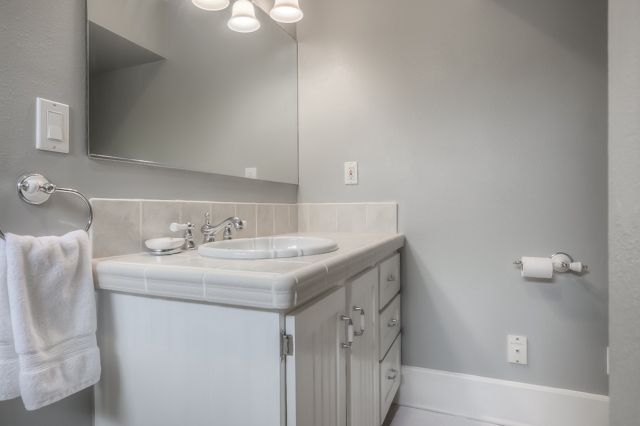 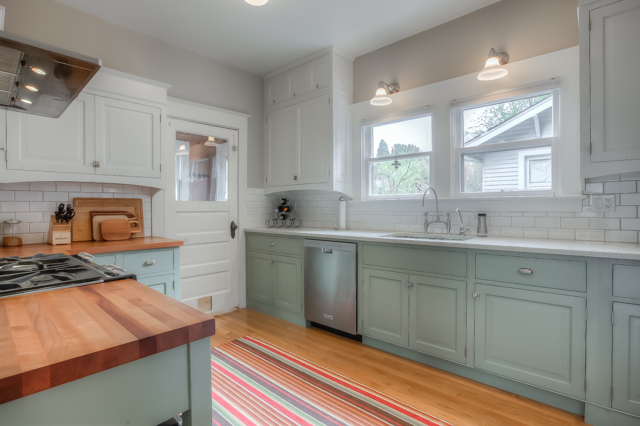 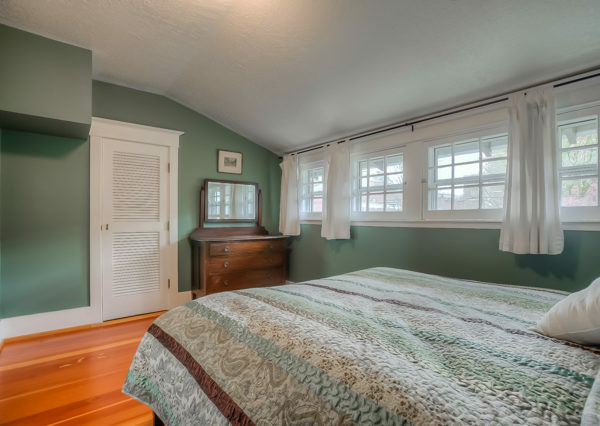 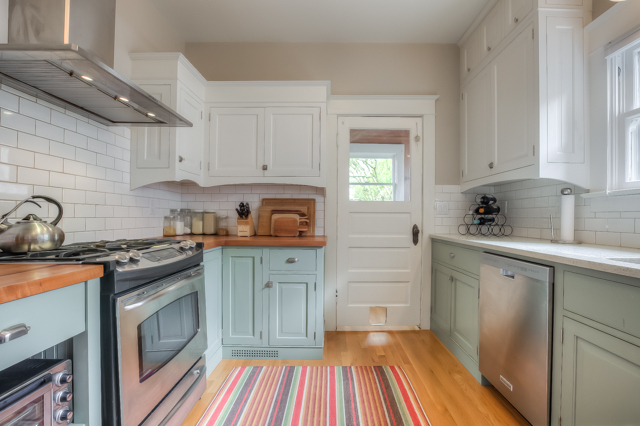 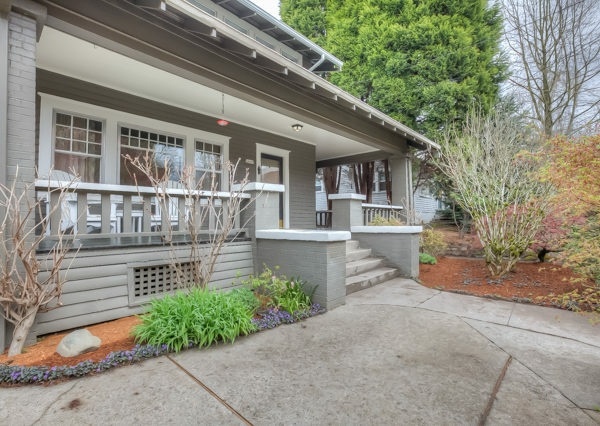 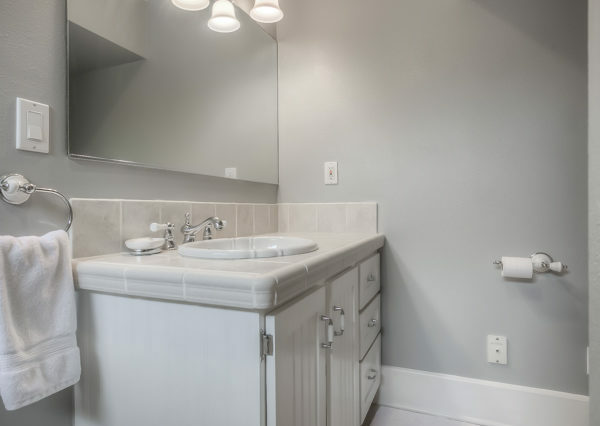 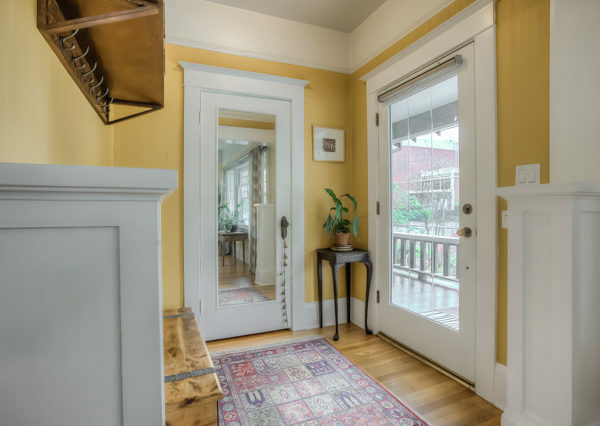 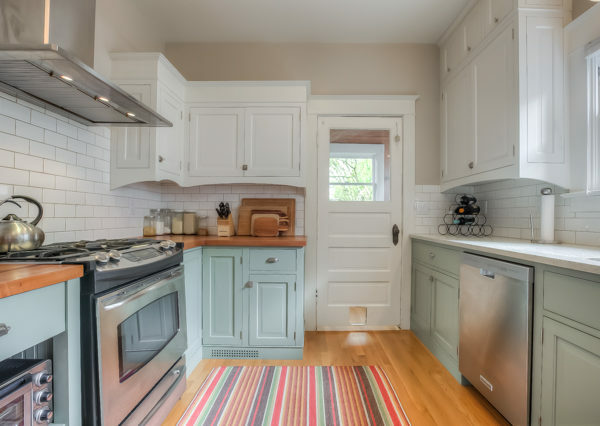 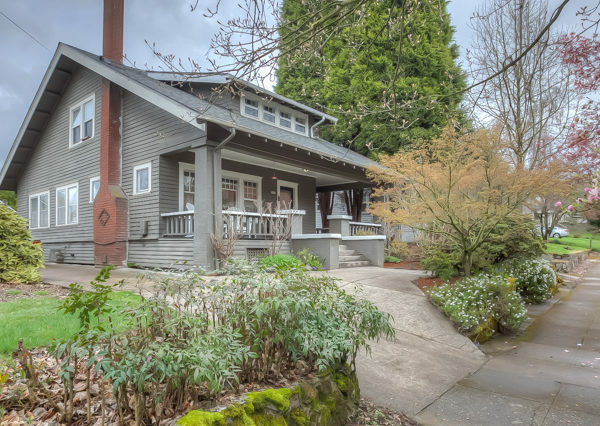 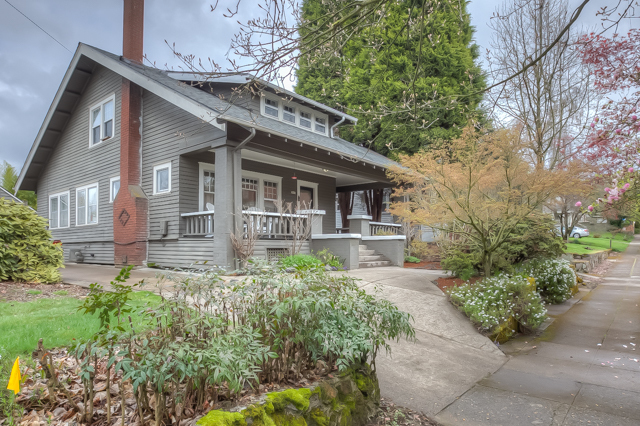 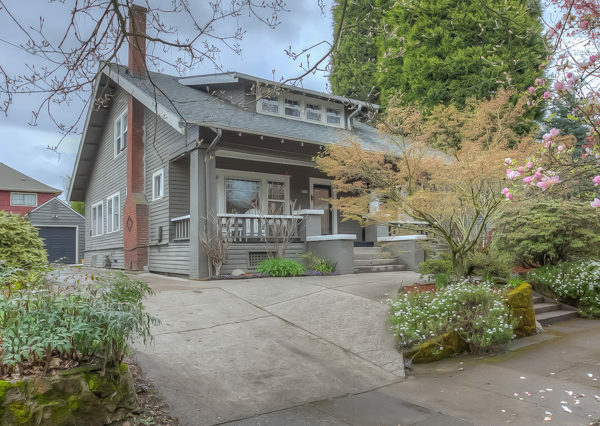 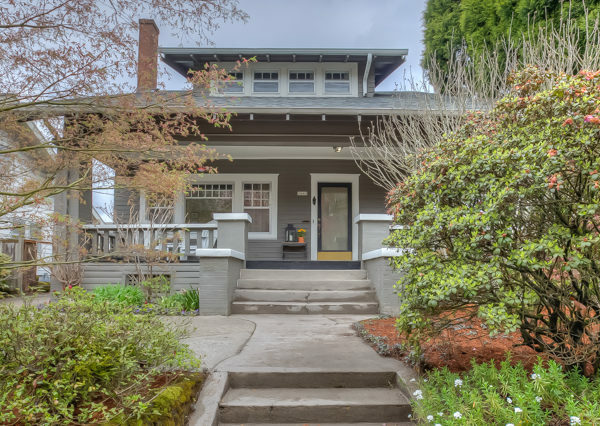 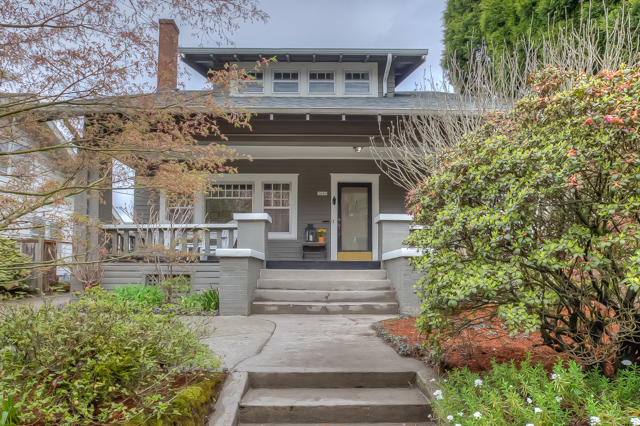 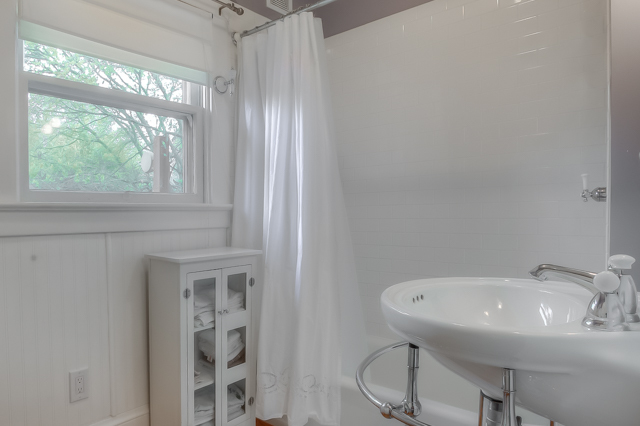 This home has all the classic detail you're looking for in a Craftsman home, along with the comfort of living with a well thought-out floor plan. 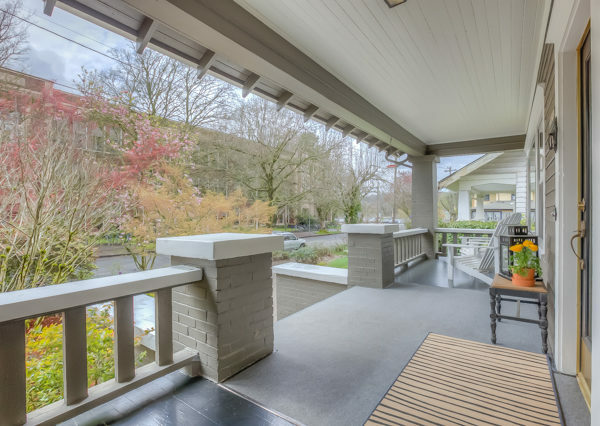 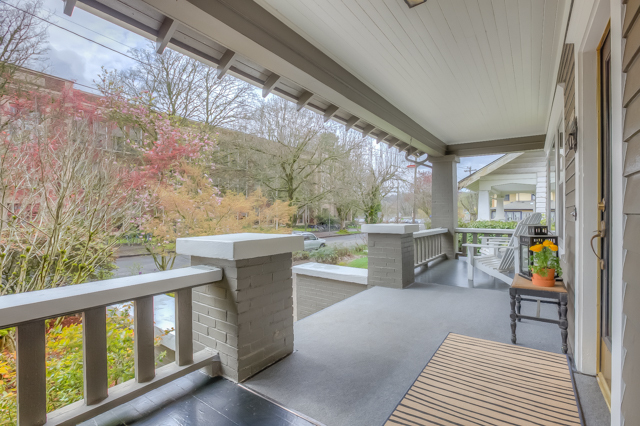 Outside you'll find an expansive front porch, exposed rafter tails, and a patio for enjoying the green back yard. 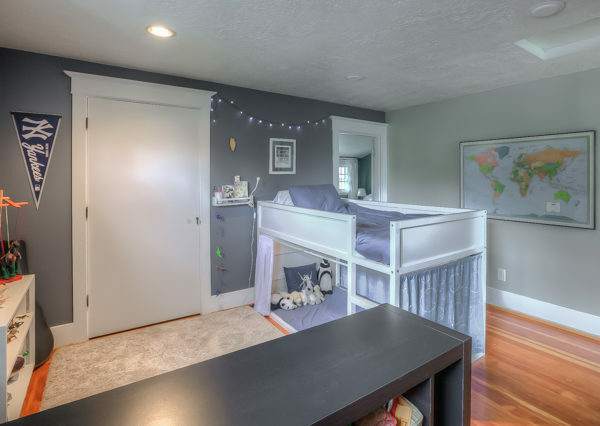 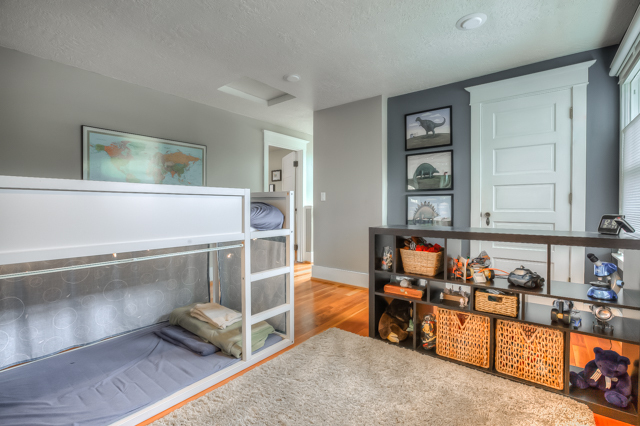 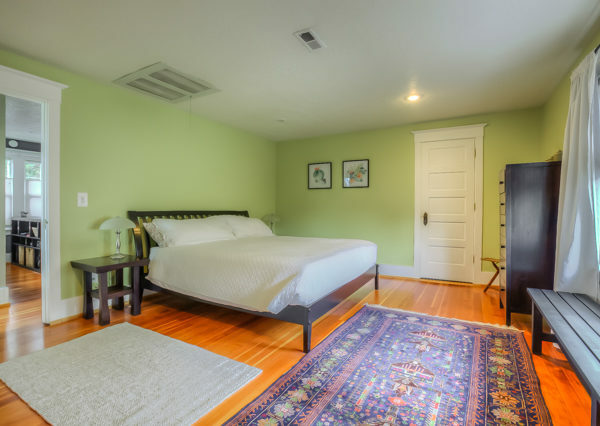 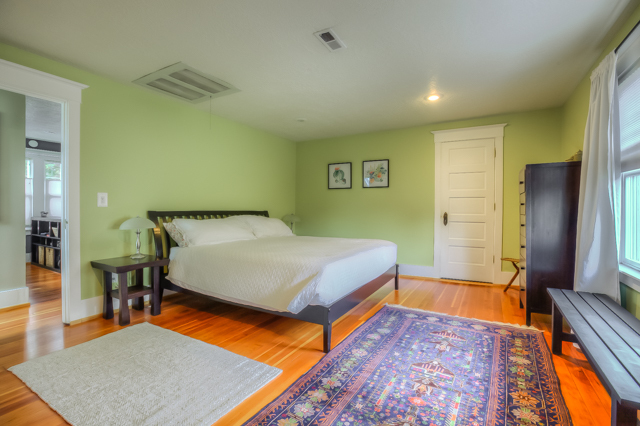 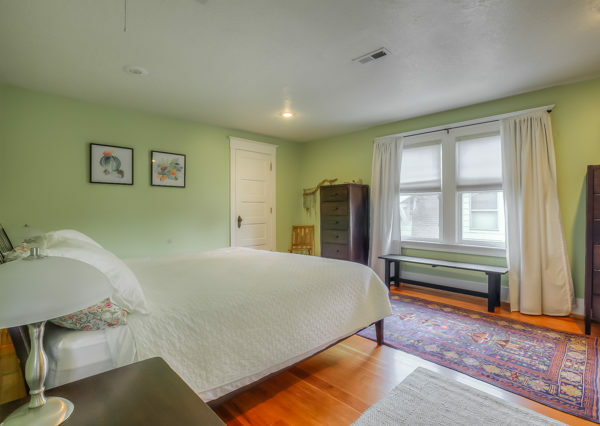 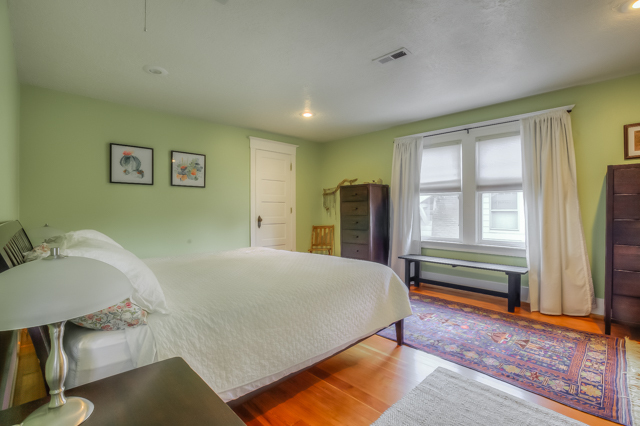 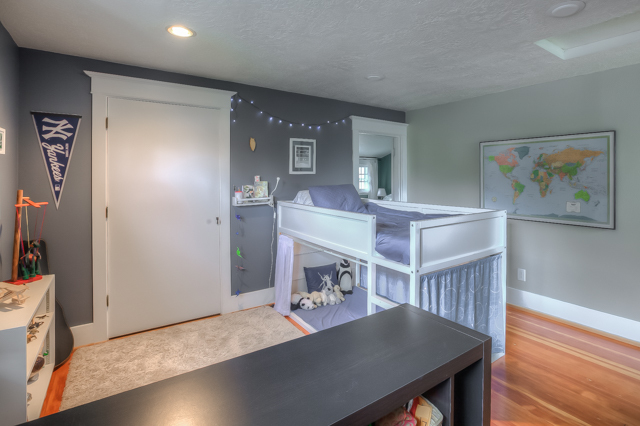 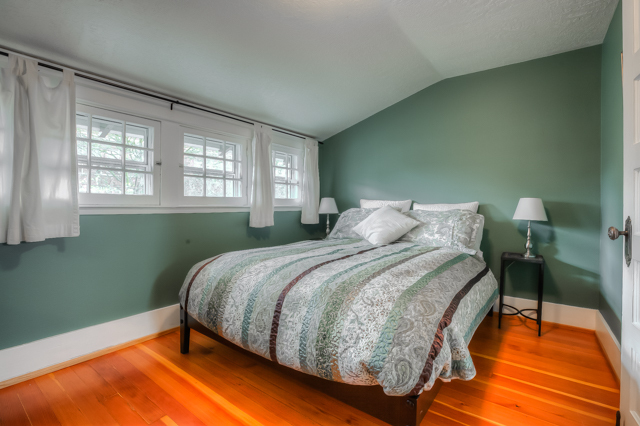 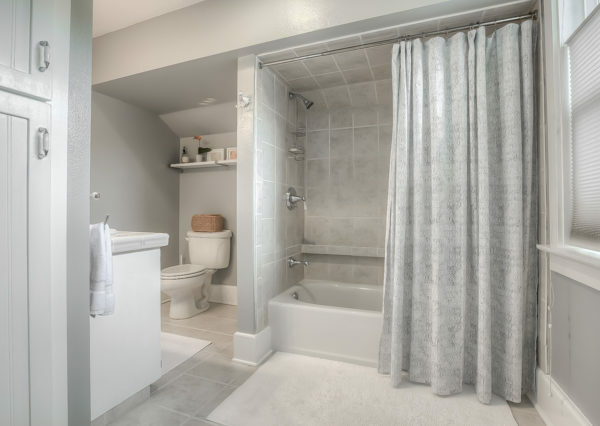 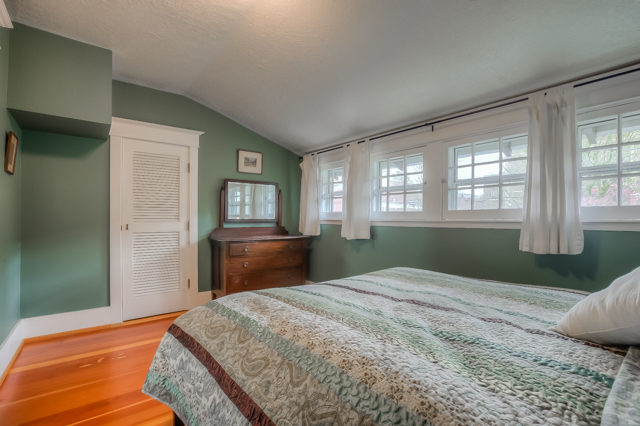 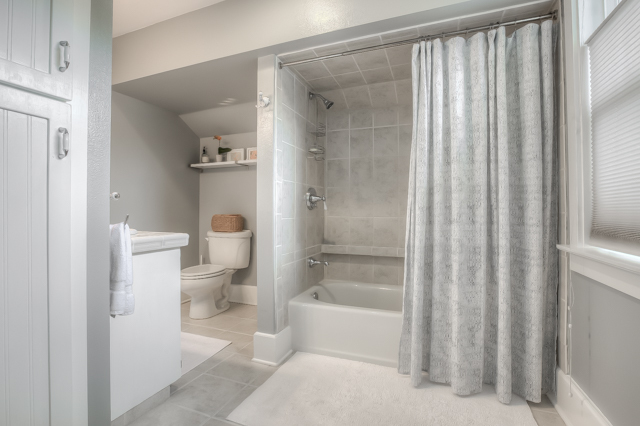 Inside you'll enjoy the spacious bedrooms with large closets, and bathrooms on both finished levels. 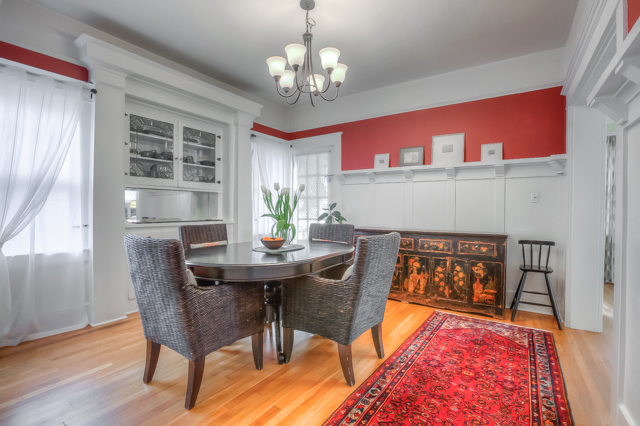 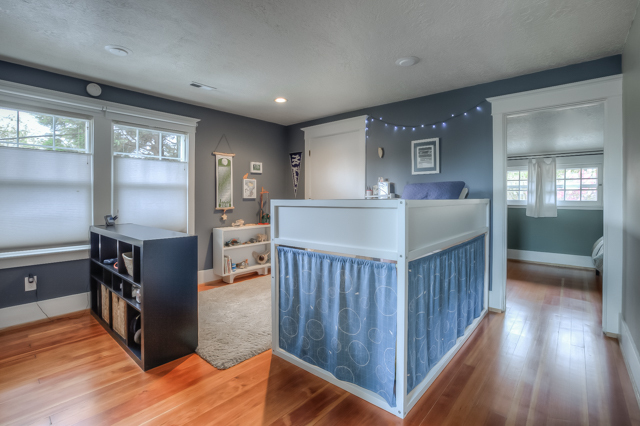 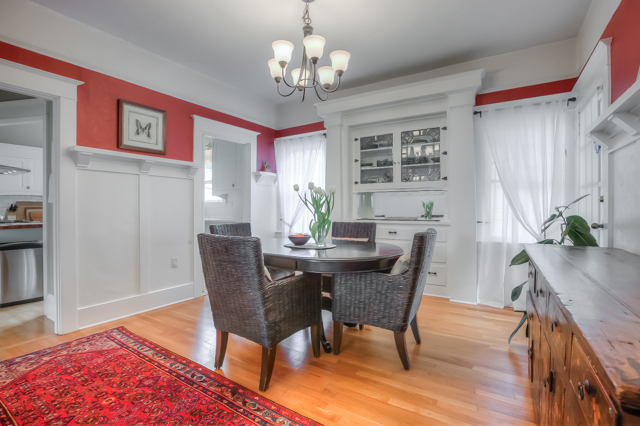 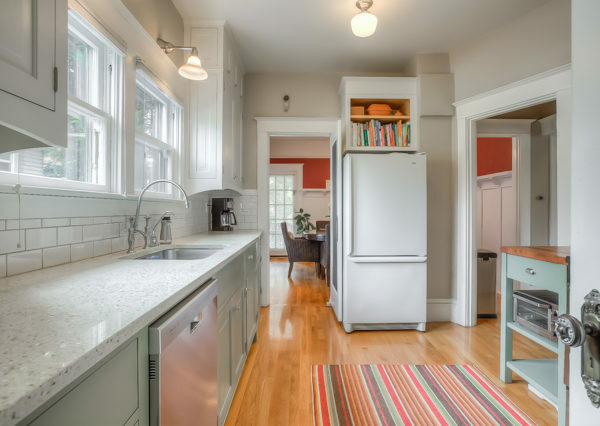 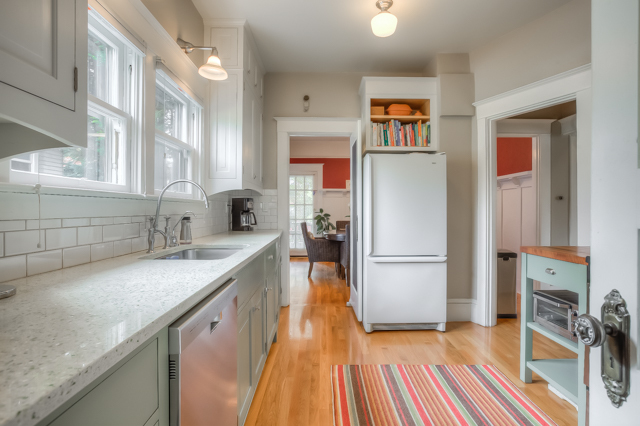 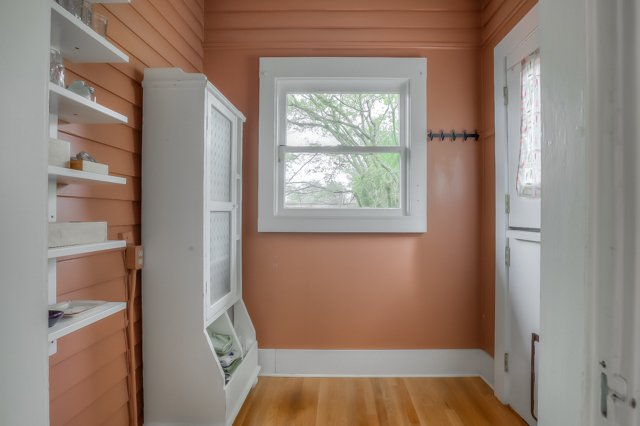 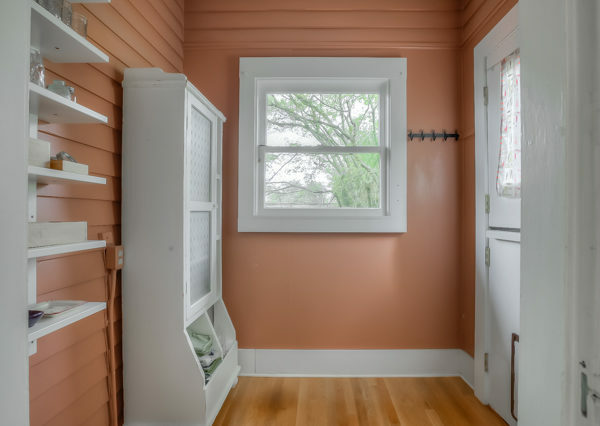 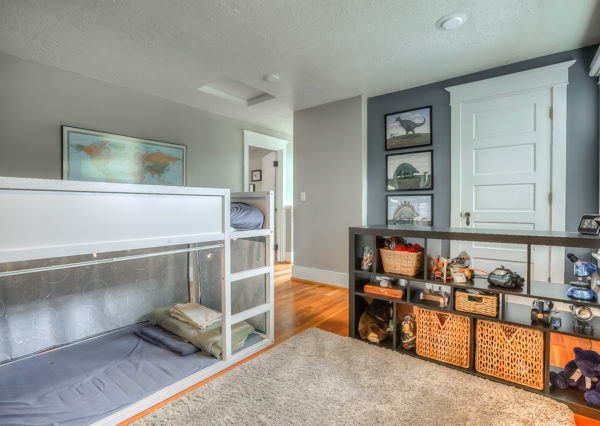 Millwork, built-ins and hardwood floors add to the appeal. 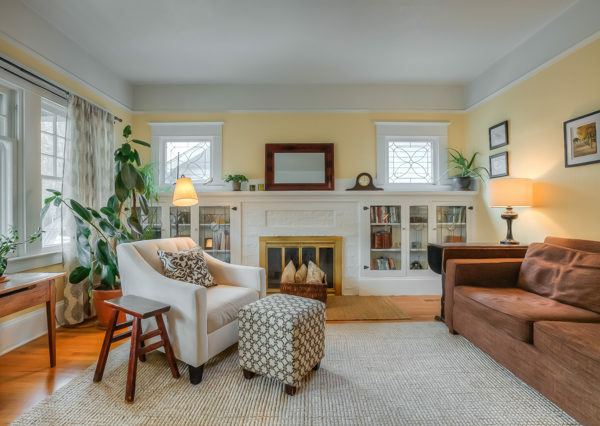 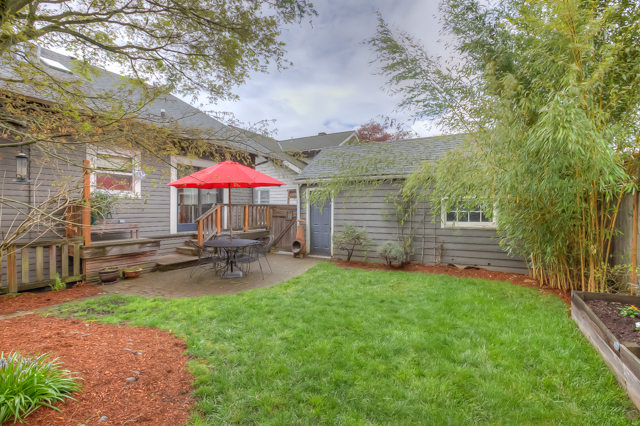 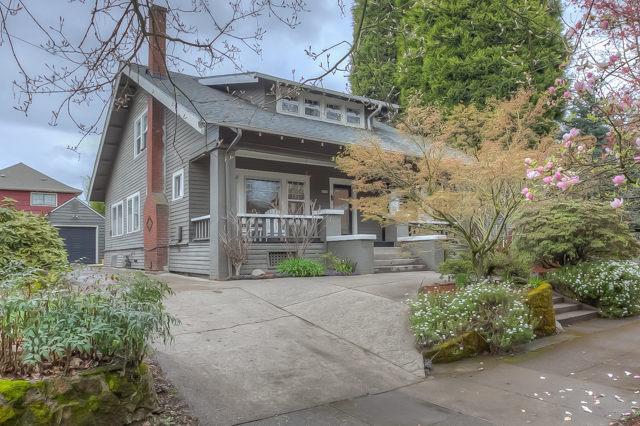 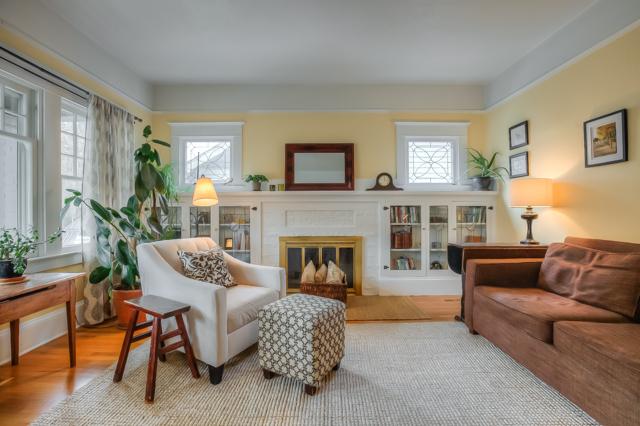 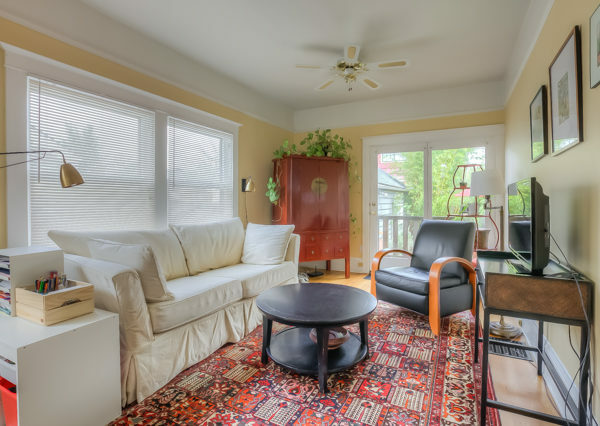 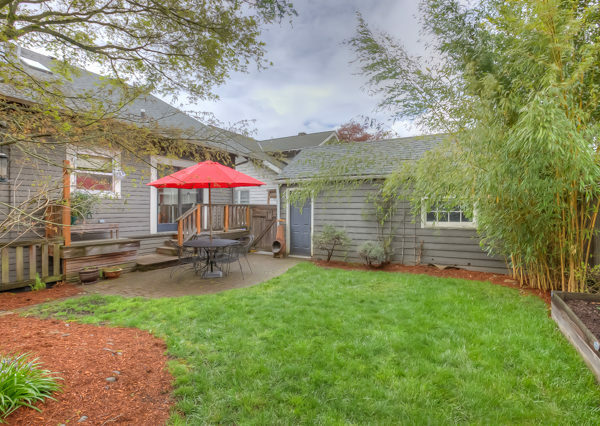 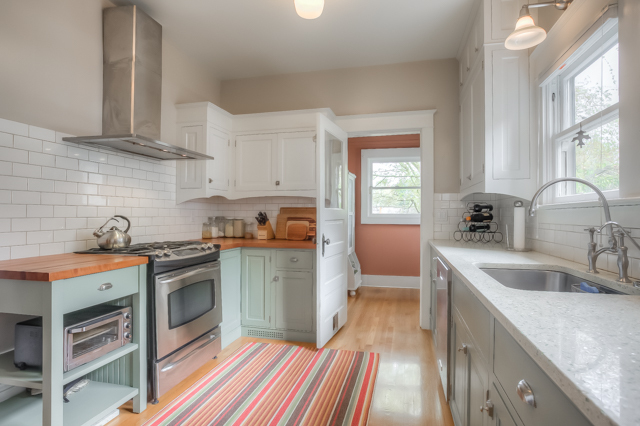 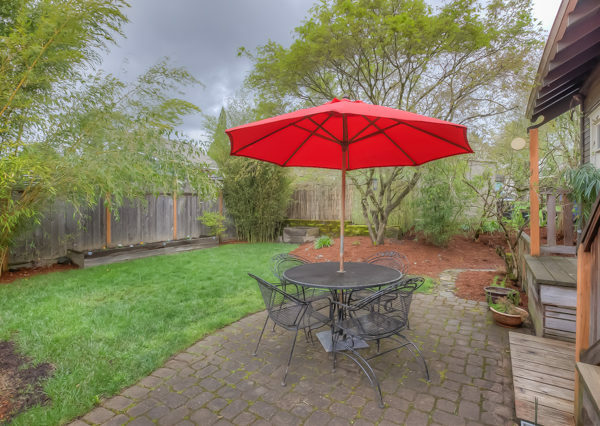 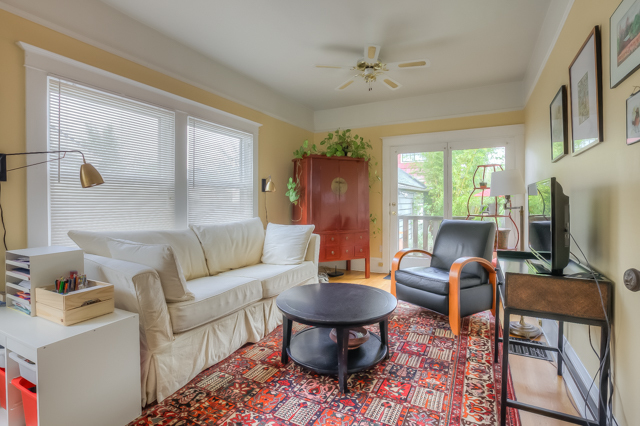 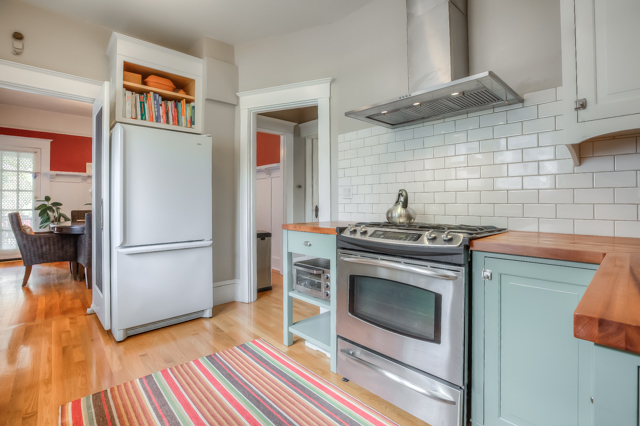 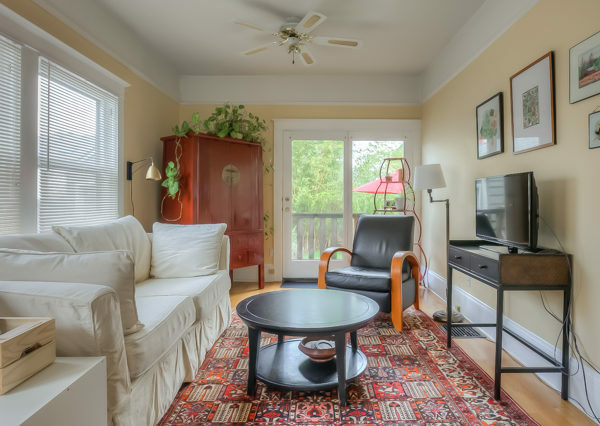 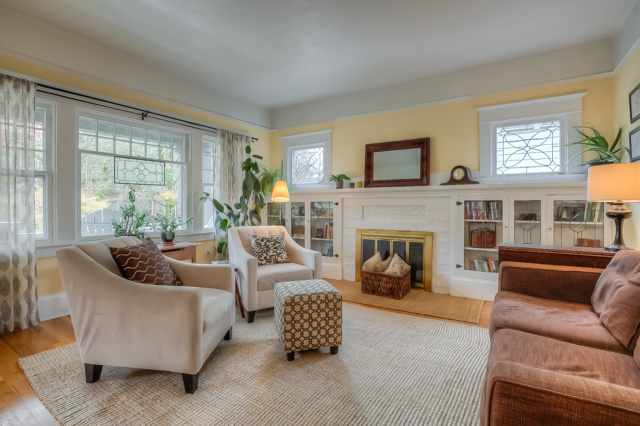 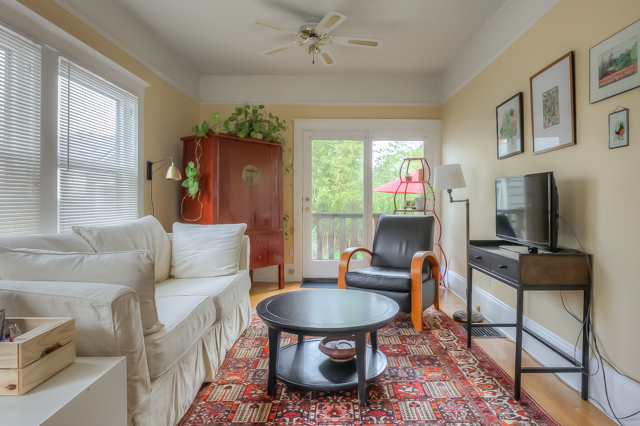 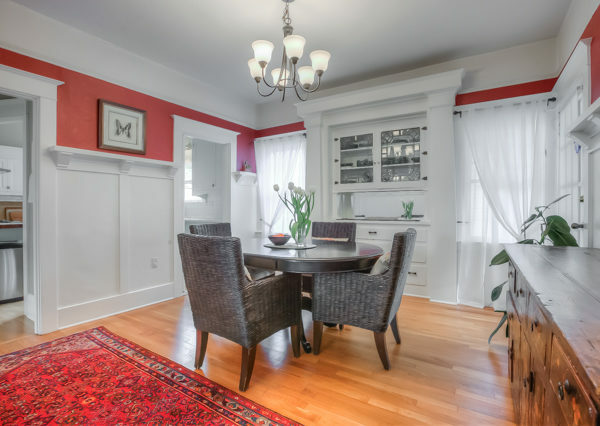 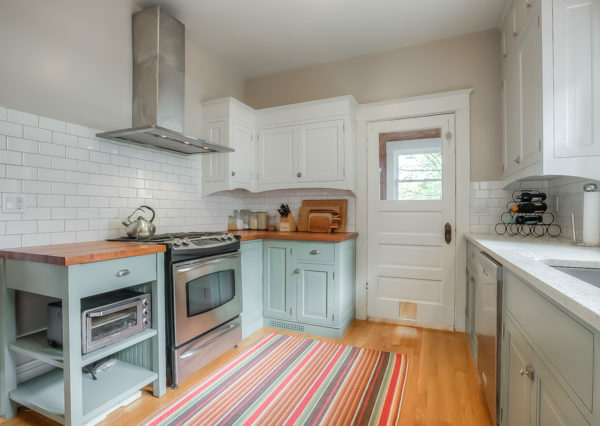 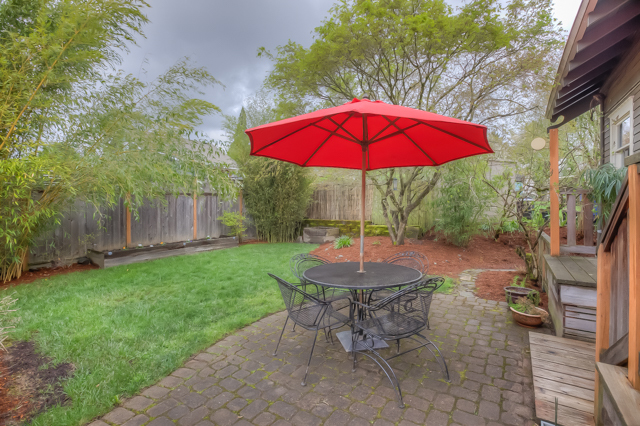 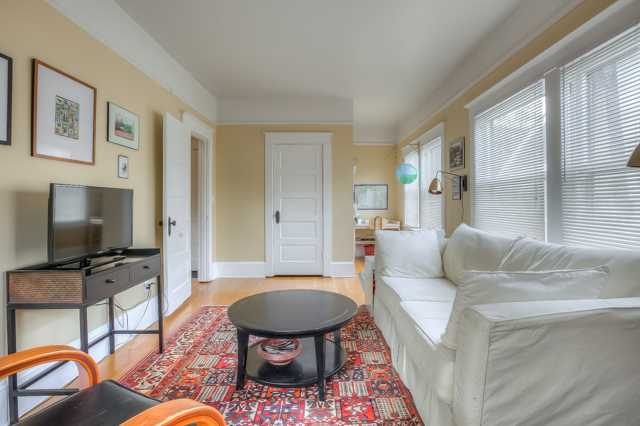 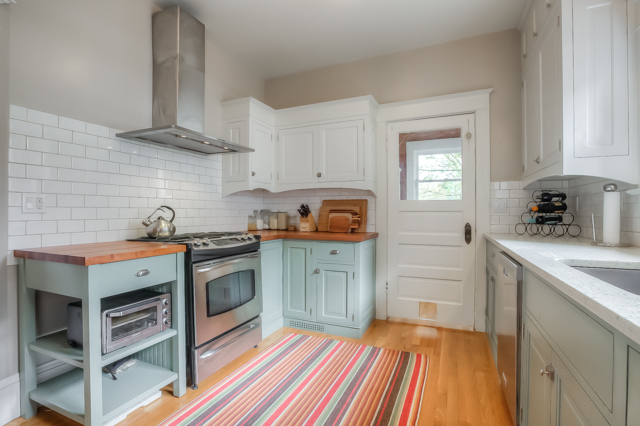 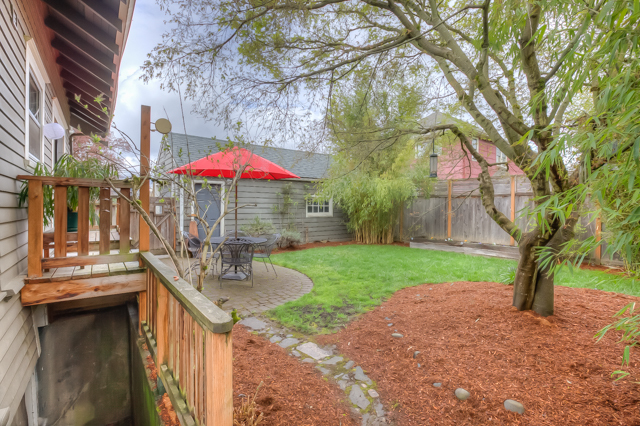 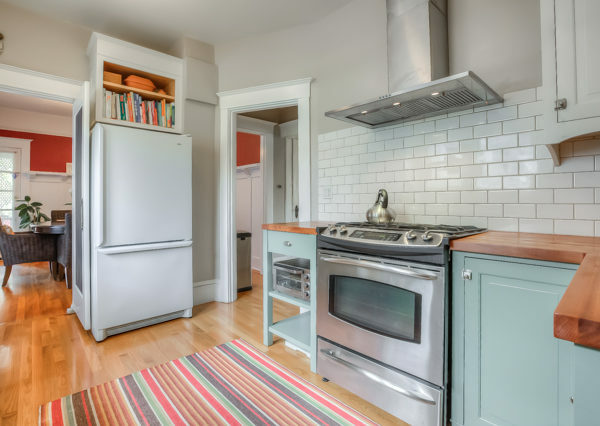 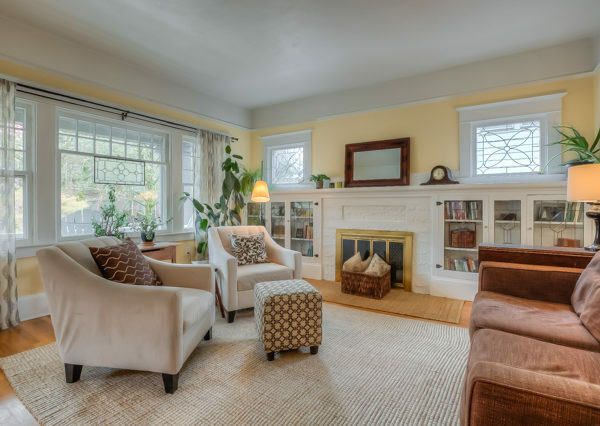 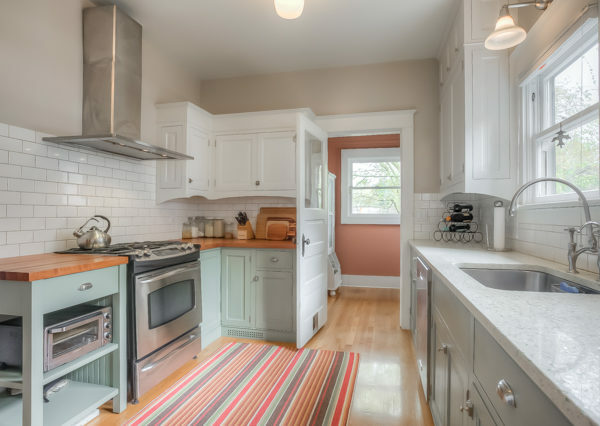 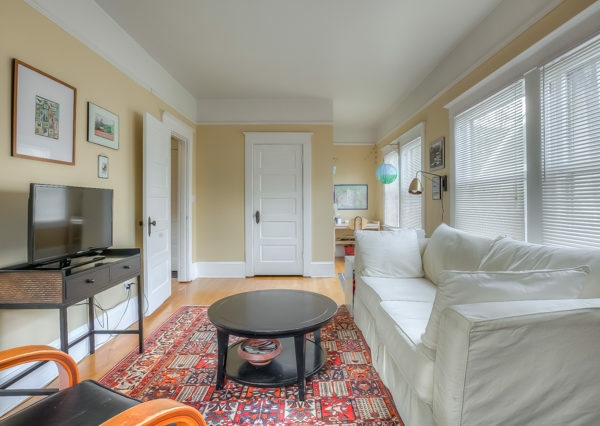 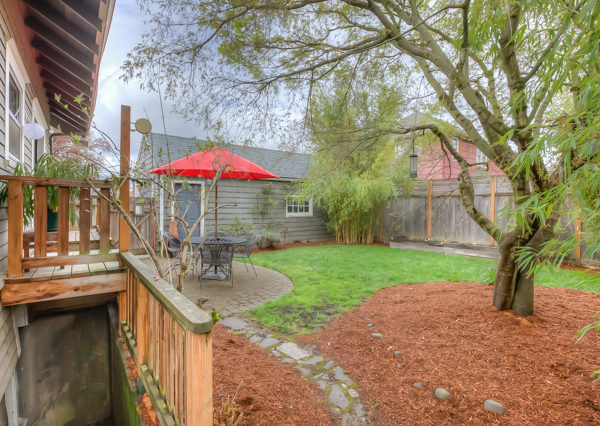 Close proximity to parks, shopping and transportation cap off the positives of this home.